That is how I could describe my lovely husband. Diamond – could be a baseball reference (duh), could be a name (Diamond Natasha is one we knew), could be a rock (although they do not grace our fingers). In this case it is a shape. This entry was posted on January 28, 2013 at 11:12 pm and is filed under Uncategorized. You can follow any responses to this entry through the RSS 2.0 feed. You can skip to the end and leave a response. Pinging is currently not allowed. I’m sure she prefers to think of herself as a right-angled rhombus. Don’t be so mean. I wasn’t being mean! god, you’d think we were all sisters or something. 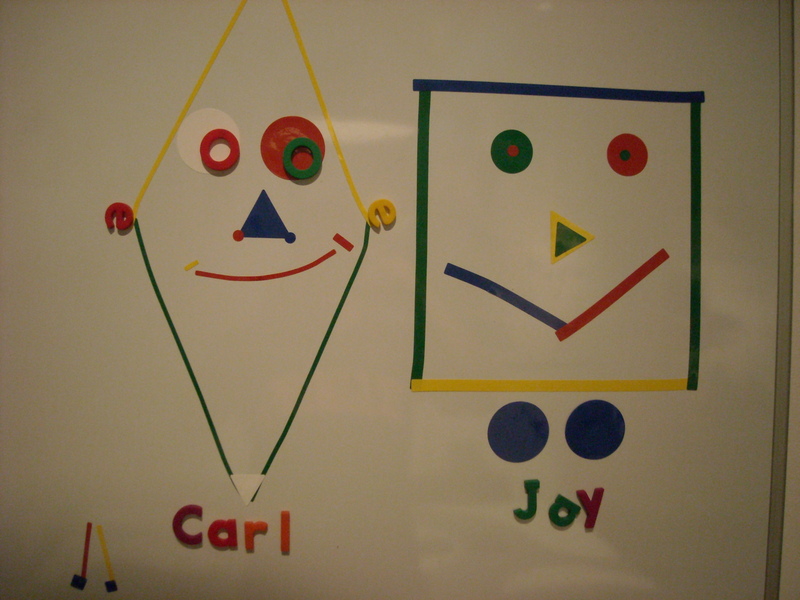 And yes, Carl used to describe me to people by drawing a right-angled rhombus in the air with his index finger.